For most corn fields in Wisconsin, pollination and the “lag” phase of kernel development is wrapping up and we are in a “linear” phase of development where kernels are accumulating 4-6 bu/A per day. 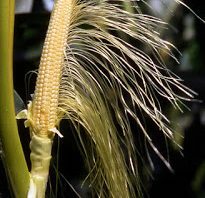 The grain filling period of corn lasts approximately 60 days (Figure 1). The “lag” phase starts with the kernel ovule fertilized by pollen and for the next 7-10 d cell division occurs in the endosperm. The “linear” phase is most important for yield and lasts about 40 days. 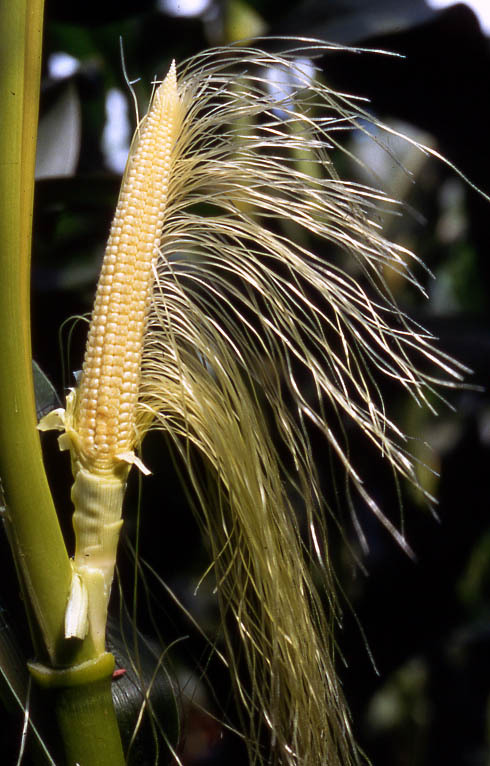 For a 200 bu/A yield level, starch accumulates in the kernel endosperm at the rate of 5 bu/A per day during this phase. The grain filling period ends with a 7-10 d “maturation” phase when the kernel moves from 50% kernel milk to the black layer stage. During grain filling most management options are no longer available unless irrigation is available when water and N can be applied during the first half of grain filling.